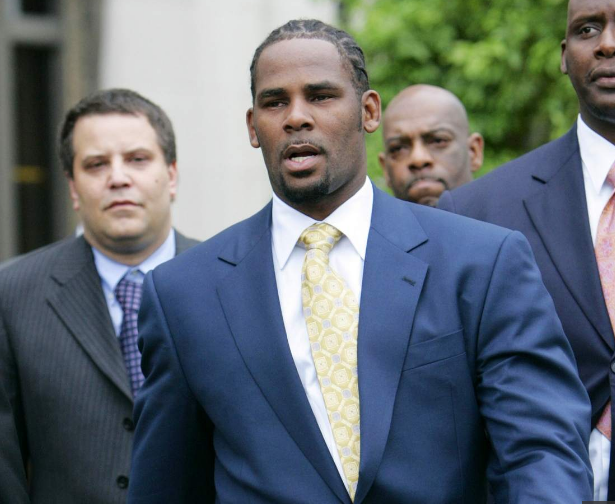 CHICAGO – American singer Robert Sylvestera Kelly alias R Kelly is in police custody in Chicago after turning himself in at the Chicago police precinct on Friday night February 22. He is being charged with 10 counts of aggravated criminal sexual abuse, The Guardian has reported. The new charges, filed in Cook County, include nine counts of sexual abuse of three victims aged between 13 and 17. However, the 10th count did not specify the age of the fourth victim. According to UK daily, Kim Foxx, the Cook County state attorney said the singer is expected to appear in court for a bond hearing on Saturday, February 23. Numerous women have accused Kelly of sexual abuse over the past 20 years but he has only appeared before a judge once. The incidents occurred between May 1998 to May 1999; September 1998 to September 2001; May 2009 to January 2010; and in February 2003. In 2008, he appeared before a judge after being accused of making child abuse images by filming sexual encounters, including one in which he allegedly urinated over an underage girl. However, he was acquitted because the jury was not able to identify beyond doubt the man or the girl in the video.